With the new year fast approaching it's time to start thinking about resolutions and such. 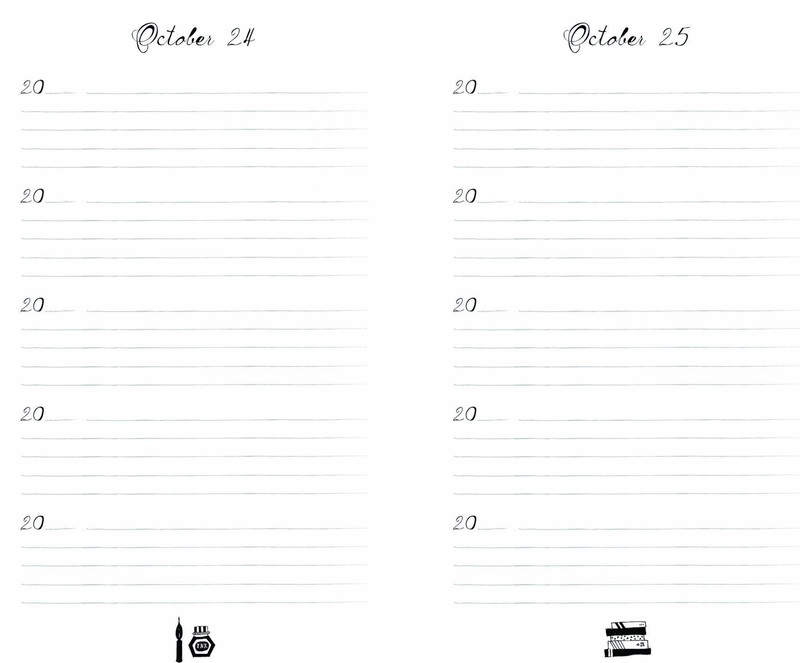 One thing that I have always enjoyed doing but have never made a priority is journaling. Starting in 2017 I want to keep up with it. A 5 year memory journal. 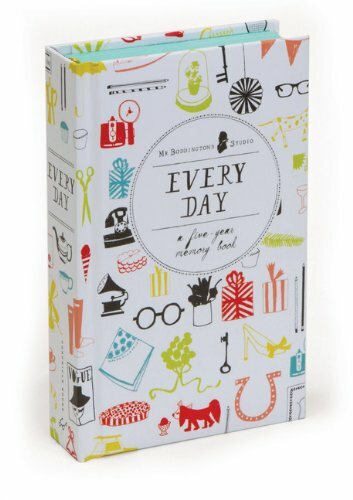 This little book has a page for every day of the year, and five, five line sections to write in over the course of five years. It seems like this is the answer to my journaling prayers. It's one journal that I can keep on my nightstand with a pen for the foreseeable future and with only five lines of writing space I should be able to jot at least a quick scribble down every night. They say it takes 21 days to form a habit, so my plan is to really commit for the whole month of January, and by then it will hopefully be second nature so I can keep it going. Though the last 2 years of my life have been extremely eventful and I would have loved to have a journal from those times, I think exciting things will be continuing to happen over the next five years. One of those things will be starting a family which will mean I have even less free time, but will be things I will definitely want to remember forever. 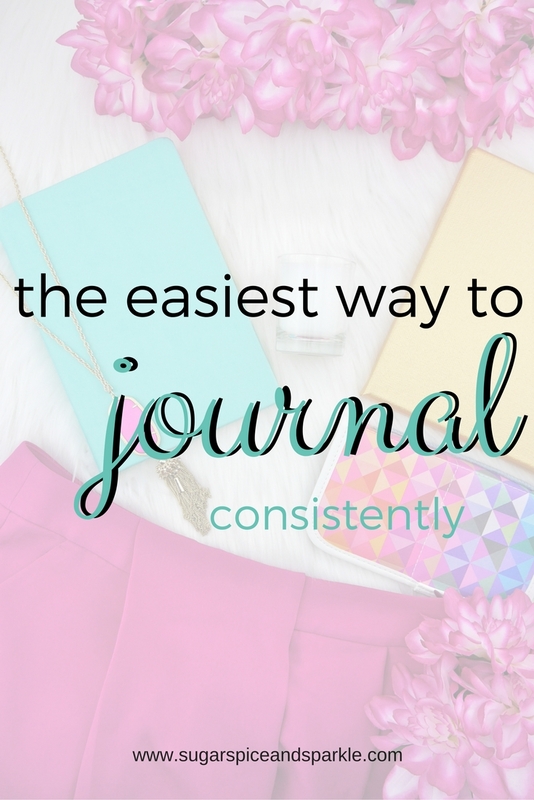 So I need to form journaling habits now for the best chance of them sticking around. Why a five year journal? Besides the ease of keeping track of one journal instead of five, I think it will be so fun to re-visit each day year over year. Think of it as a hand written timehop. After the first year, each day I will get to read what happened on that day one, two, etc. years ago. Pretty cool. You can start this journal any time of the year you'd like, but Jan. 1st feels like an excellent time to kick it off since it's in the near future anyways :) Get the same one I'll be using here, it's one day shipping for Prime members so you've got plenty of time to order if you want it for the new year! Does a five year journal sound fun to you? What kind of journal do you keep? Let me know in the comments! I'd love to hear others' ideas!